St. Patrick’s Day Recipes Collection – We have compiled a list of all our St. Patrick’s Day recipes, check out the list below! Hi Everyone, we love St. Patrick’s Day and we have compiled a list of all the St. Patrick’s Day/Irish American recipes we have here on the blog. We have many more planned too! We have complied a list of St. Patrick's Day recipes from the blog. Check out the list below! 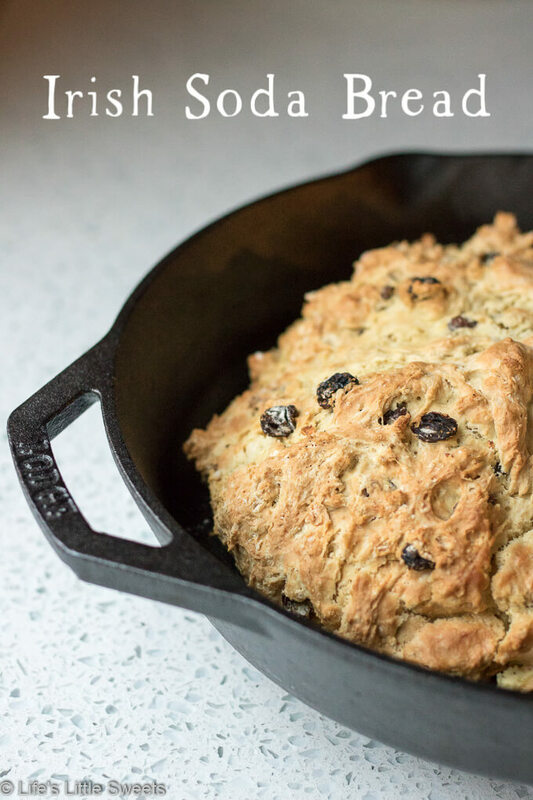 This Irish Soda Bread recipe has raisins (or currants) and optional caraway seeds; this round quick bread easy to make in your cast iron skillet, baked in the oven. Enjoy it for St. Patrick’s Day or any time of the year. 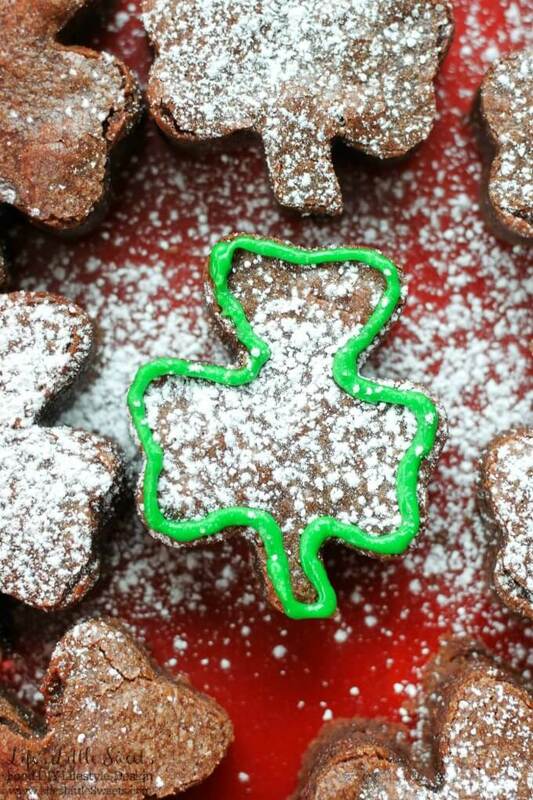 St. Patrick’s Day Shamrock Shaped Brownies are the perfect dessert for your St. Patrick’s Day celebration! Enjoy these delightful & decadent chocolate brownies can be served decorated or just as they are. (MSG 21+) Irish Coffee is a alcohol-infused coffee drink, with Baileys Irish Cream and Irish Whiskey. 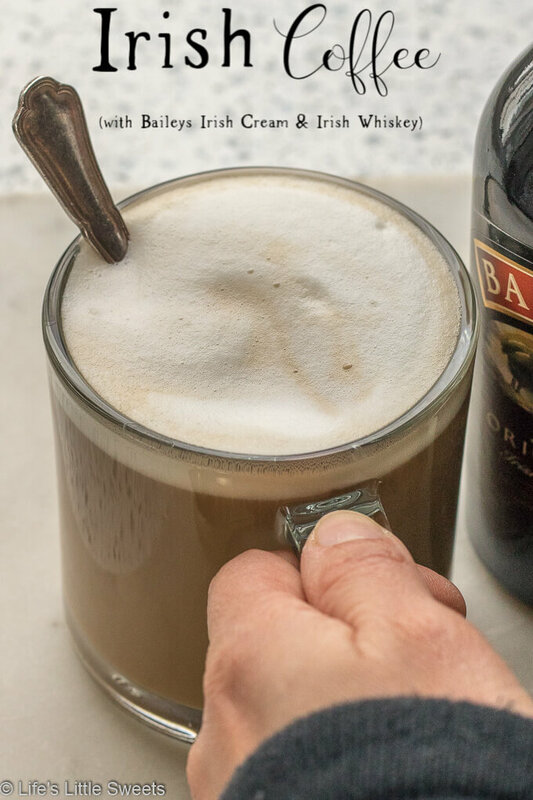 This is a warming coffee drink perfect a cold day and/or to serve for brunch. Corned Beef and Cabbage is a classic Irish-American family dinner popular to serve on St. Patrick’s Day. 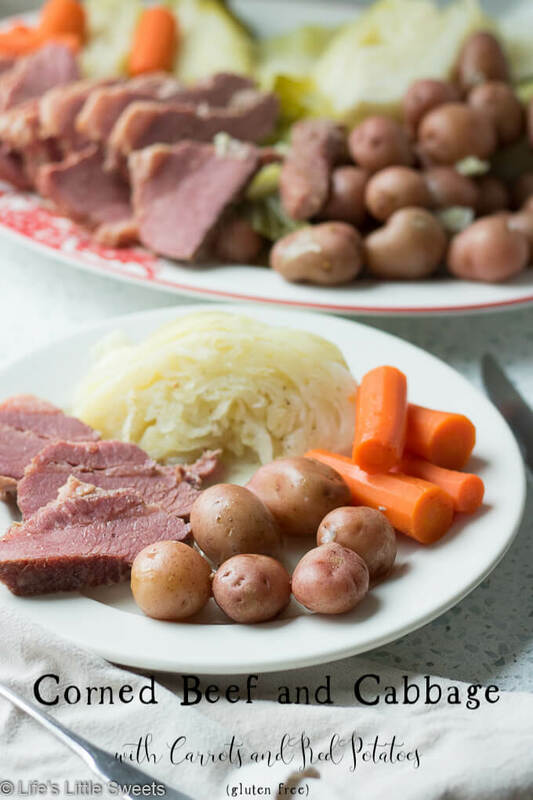 This savory, delicious and complete meal is cooked in a Dutch Oven on the stove top with corned beef brisket, baby red potatoes, green cabbage wedges and carrots. 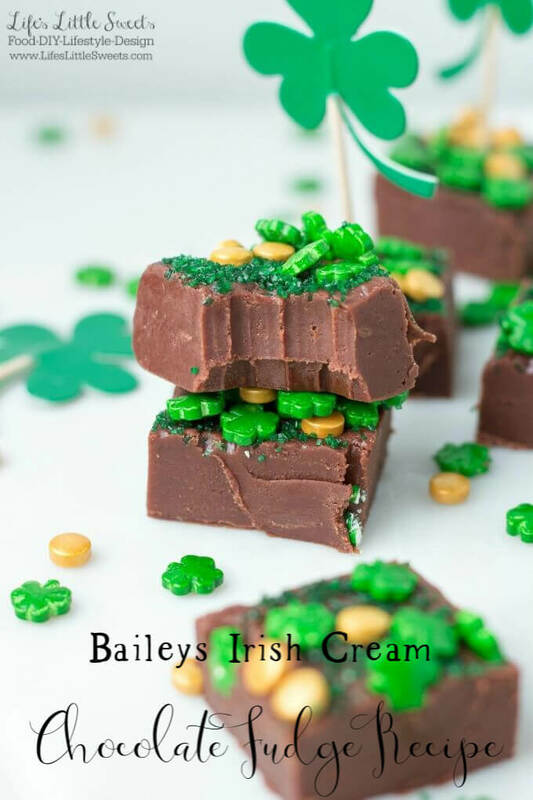 (Msg 21+) This Baileys Irish Cream Chocolate Fudge recipe has rich chocolate flavor, is butter-y and infused with Baileys Original Irish Cream. Make this when you are craving a decadent chocolate snack or for St. Patrick’s Day! Is there a St. Patrick’s Day/Irish-American recipe that you would like to see us make? Please let us know in the comments below!